Home sweet home! 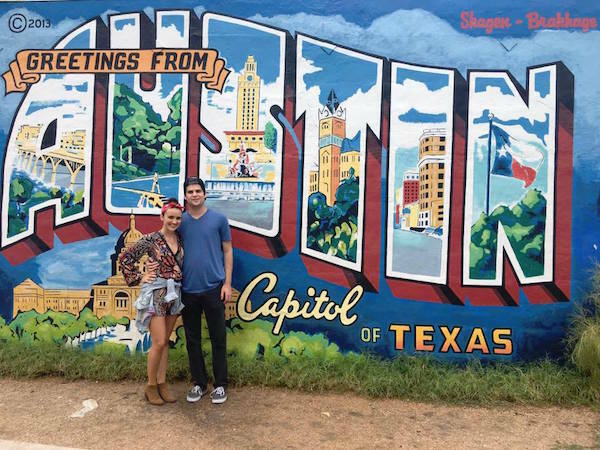 It was a wonderful trip to Austin, full of food and music. I think I've eaten my fill of tacos for a while, but the breakfast tacos at food truck Pueblo Viejo were the one of best things I've ever tasted. We also tried fried avocado taco cones, chicken fried steak and, well, a lot of other fried things. Austin is one of the USA's music capitols, so we saw live music almost every night. We took a chilly dip in Barton Springs pool, a natural swimming pool in Austin. 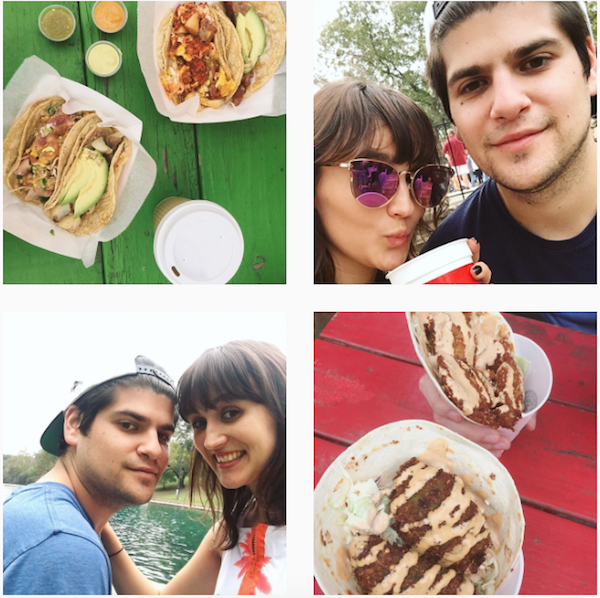 On Saturday, we took a drive to New Braunfels, TX, for Wurstfest, a weeklong Oktoberfest (in November). I'll be working off all those wonderful dishes and craft beers for a while, but it was worth it. 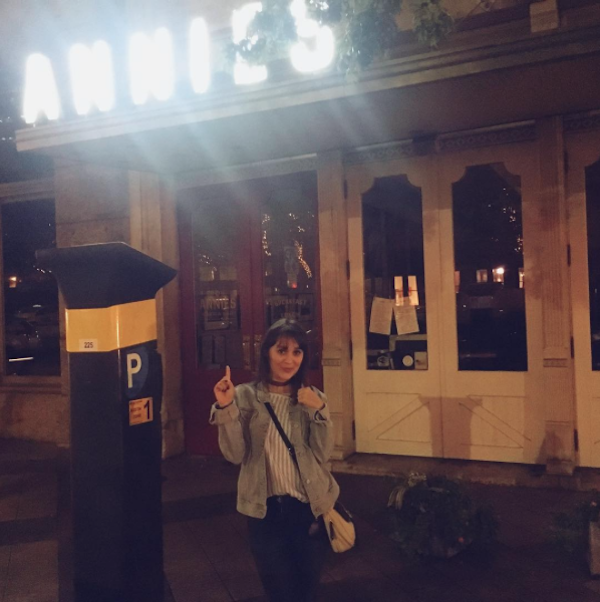 Until next time, Austin! 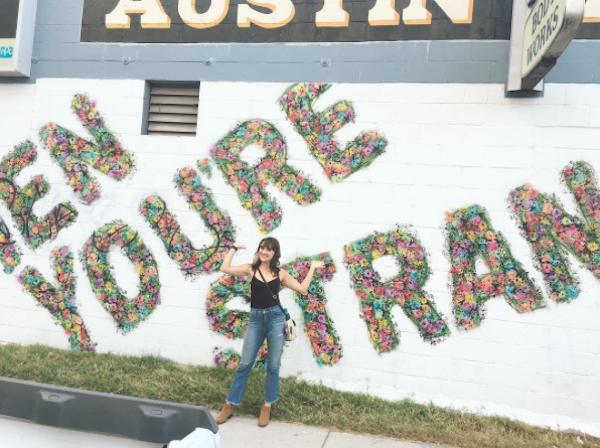 Wow, looks like you had a fabulous time in Austin!! Love the title very witty. Great post love!